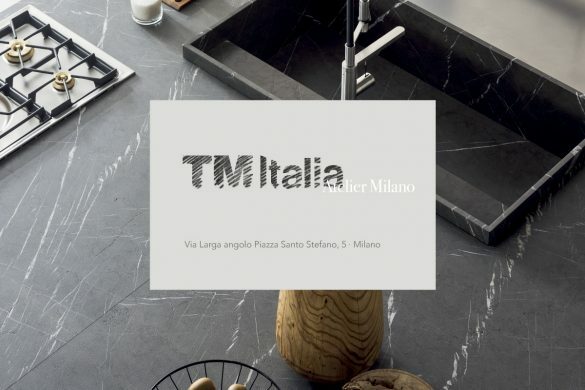 TM Italia reserves to its customers an exceptional opportunity that allows to design in full design, taking advantage of a special sales promotion on selected finishes. For those designing a new kitchen space, an amazing opportunity worth pursuing. 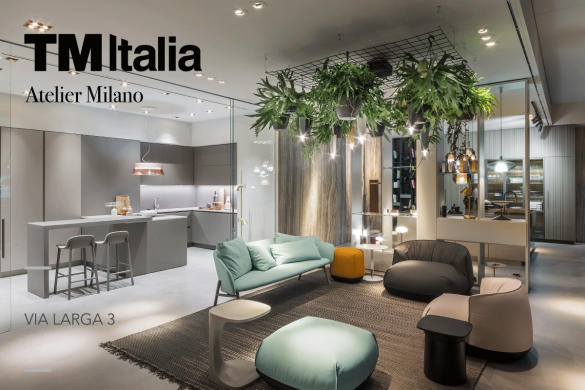 All orders received from today until October 31st, TM Italia will give the possibility to access an exclusive promotion on three selected finishes. The first of the TM Italia sales promotion designed for its customers is on the matte lacquered finish Bianco Puro. 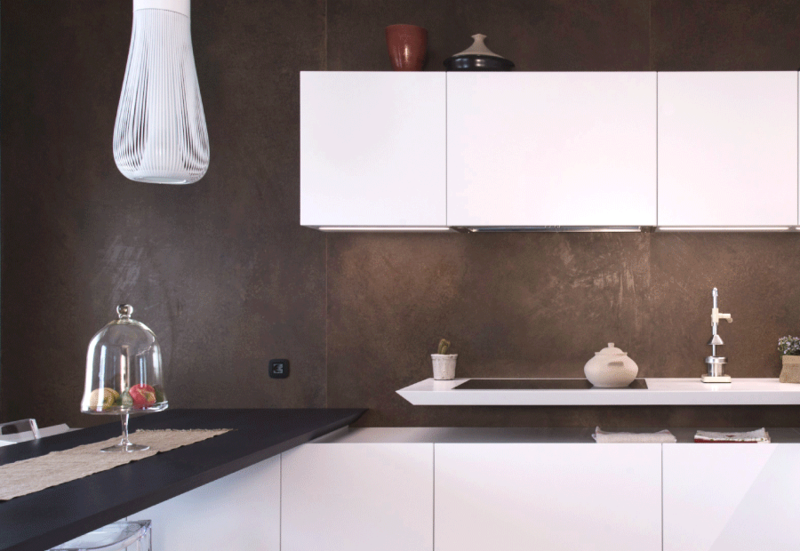 The promotion is applicable on all kitchen models designed in matte lacquer Bianco Puro, for a white kitchen project that enhances essentiality and purity. Bianco Puro is a finish suitable for multifunctional spaces and environments where space is limited. 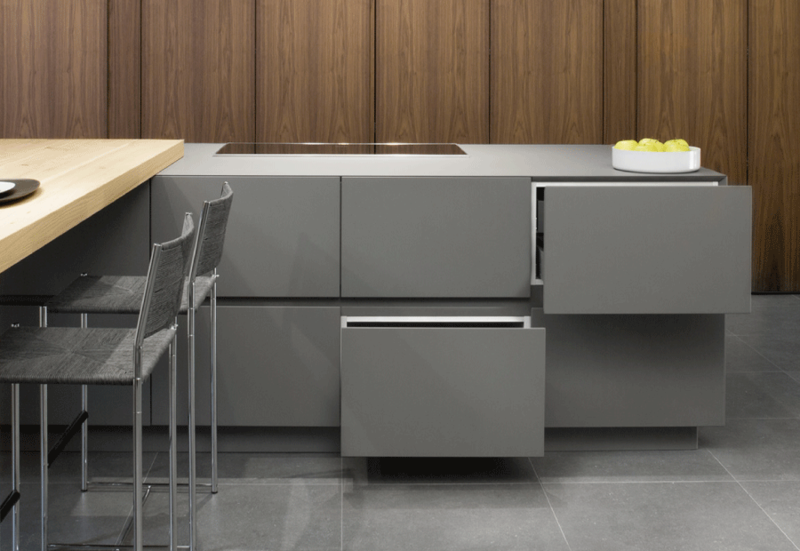 The promotion applies to all the kitchens in matt lacquer Bianco Puro on models K6 or D90 with push-pull mechanism or handles (except for “Inside” and “Outside”) and in standard thickness 22mm. The sale promotion it extends to the whole range of the new entire range of HPL Fenix Multi – such as the Nero Ingo – applied only to models D90 – K6 T30 e T45. 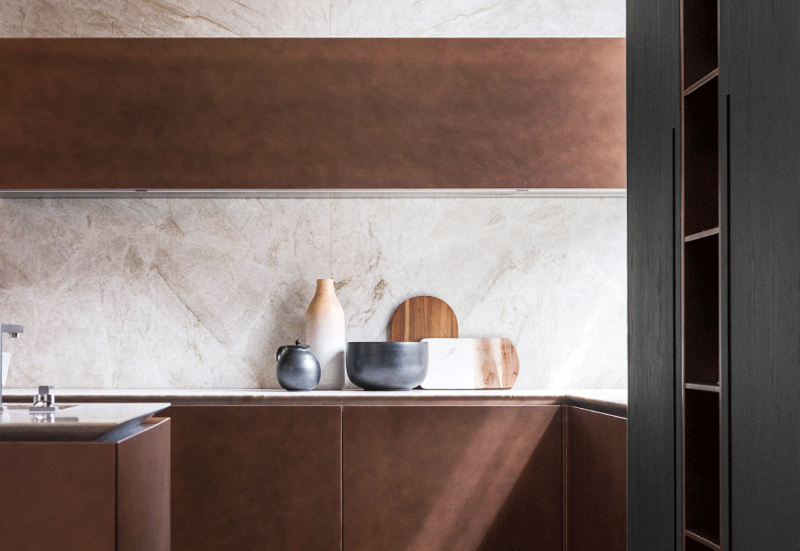 Specifically, the promotion is applies to all the doors in the NEW laminate Fenix Multi, that combines the high density laminate on the door front to an ABS edge in the same colour and an internal façade in laminate of the same colour. The new Fenix Multi is positioned one price group lower than the classic Fenix (with this promotion 2 price groups lower). 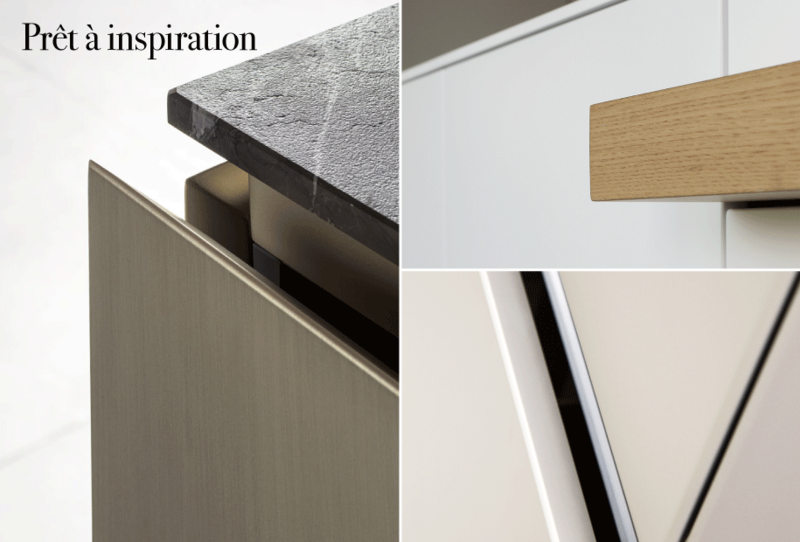 Tm Italia reserves a promotion on the entire range of metallic special lacquers for those who want to make the environment unique by personalizing the kitchen space with special lacquer colors: acciaio ossidato, titanio, grafite, champagne, ottone, bronzo scuso e rame ossidato e il Corten. The promotion applies to all the kitchens in any colour variations of the special lacquers on models D90, K6, T30, G180 and T45 without limitation.